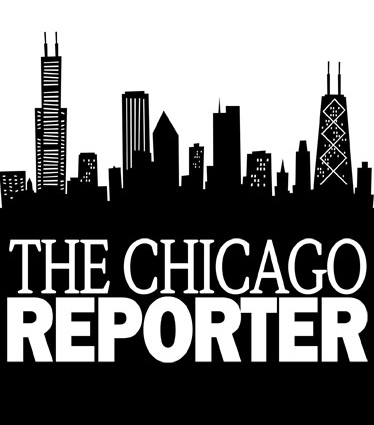 After nearly five years at the Reporter, Angela Caputo has joined the suburban investigative team at the Chicago Tribune. Angela’s dogged and award-winning reporting on public housing and criminal justice set the standard for coverage of those issues in the city and kept the spotlight on two critical public agencies: the Chicago Housing Authority and the Cook County Jail. In October, the Reporter welcomed reporters Adeshina Emmanuel and Jonah Newman. Adeshina, known as Ade, was a reporter at DNAinfo where he covered the Uptown and Andersonville neighborhoods. Jonah was a database reporter at The Chronicle of Higher Education in Washington, D.C. Visit the staff page at chicagoreporter.com to learn more about Ade and Jonah. Editor and Publisher Susan Smith Richardson participated in a panel entitled “Social Justice Journalism” at the Journalism and Women Symposium Conference and Mentoring Project Oct. 31 to Nov. 2 in La Quinta, Calif.
Susan also participated in a panel entitled “What are the Rules? Digital Media and Citizen Action in #Ferguson” hosted by the Illinois Humanities Council on Aug. 28 in Chicago.